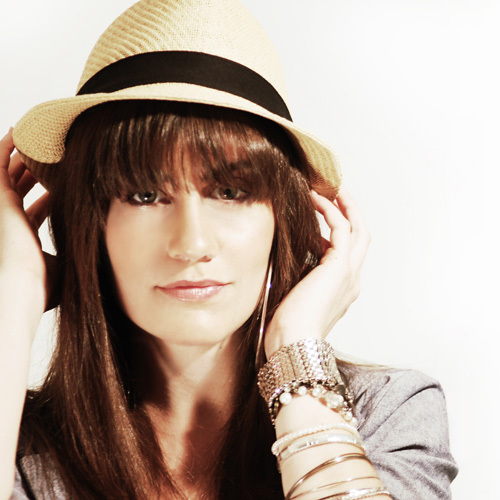 She has worked with producer Gorilla Tek (Pitbull, Ludacris). “Looking My Way,” her collaboration with Will Brennen, received commercial airplay on Gainesville’s Magic 101.3, and her acoustic tracks are on rotation in the Philippines and Brazil. During the life of Music Nation’s last “Chevrolet Song Search” competition, she was the site’s most popular artist for a week (all genres) and most popular artist for a month (R&B/Soul). The song she submitted (“Pavement Therapy”) was the top-rated MP3. This girl is insanely cool! What’s taking her so long to get discovered?? Me and my friends are definitely fans! Now I tought it was time to let you know that I think you’re brilliant!! I could listen to your music day after day. Which is pretty uncommon, because I get bored from a voice pretty easily Not yours! ;-) And I also love the way you’re recording your vids! Really nice done! You’ve grown a lot since the beginning and your voice always sounds perfect. You are a musician at heart! You are amazing Maria! Seriously, I discovered you on youtube about 2 years ago (I believe it was) and have been hooked ever since! Keep up the amazing work! Thank you! good job Maria many kisses from Greece!!! Very nice. I really like the accapella cover of Kesha. And although I severely disike Kesha, it’s creative and sung well.